Learn about how the student delegates will engage with leading policymakers, funders, nonprofits, and social entrepreneurs at the Winter Innovation Summit! You need a platform to be heard, provoked, and connected. The 2019 Winter Innovation Summit is that platform. Housing costs have skyrocketed and nearly a third of those fortunate enough to own a home are spending over 30% of their income on their mortgage. Luckily, innovations in housing could help. 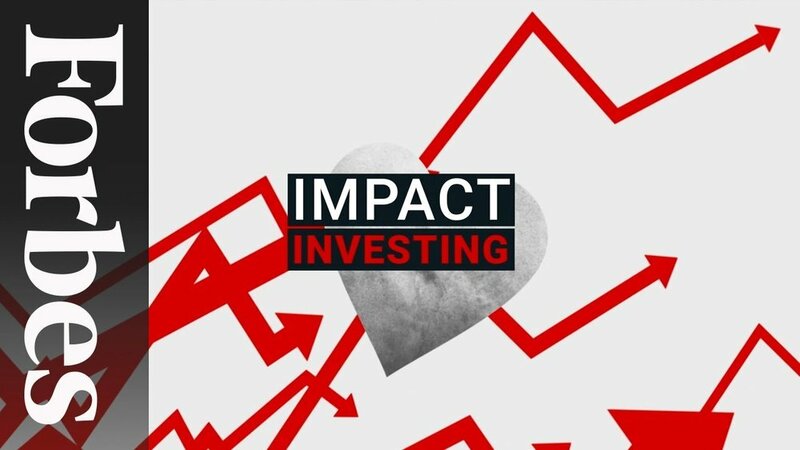 Impact investing is catching fire. Here’s everything you need to know. 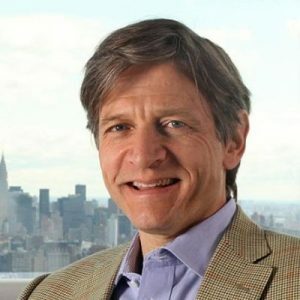 Announcing the Ivory Prize for housing affordability in partnership with Ivory Innovations and the David Eccles School of Business at the University of Utah, the University Venture Fund - Impact Investing (UVF II) closes its first investment, important 2019 Winter Innovation Summit announcement, new Forbes content, and much more! Arming social impact decision makers with evidence has never been so important. Still, some organizations are afraid of what they might find. The nonprofit Per Scholas has dived into data, and the results have increased its effectiveness at improving people's lives. “If you can redirect capital flows to improve people’s lives, you begin to resolve problems that the government alone can’t resolve.” — Sir Ronald Cohen. Learn about Cohen's inspiring story in the latest edition of #TheImpactRevolution with Forbes. 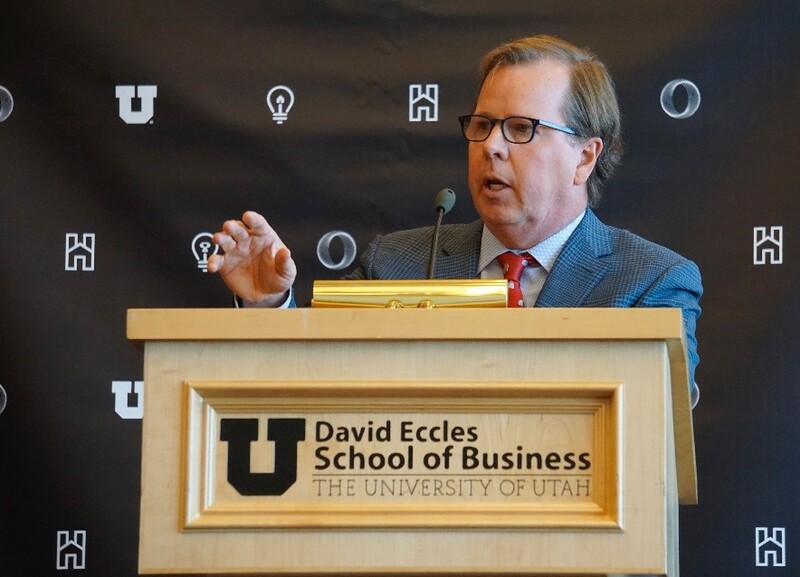 The Sorenson Impact Center is pleased to announce the appointment of Hewson Baltzell as the new CEO of the Sorenson Impact Center at the University of Utah David Eccles School of Business. Mr. Baltzell’s appointment comes at a pivotal time for the Center. Mr. Baltzell was appointed by the Eccles School Dean, Taylor Randall, after an extensive national search and is relocating from New York City. Updates from the social impact sector! The Sorenson Impact Center continues its The Impact Revolution series with Forbes with its sencond release – The Social Impact Revolution is Revolution; Your latest Opportunity Zones update; The 2019 Winter Innovation Summit is underway; we gear up for a PFS competition; we learn about earAccess, their impact, and how our Impact Fellows were involved; we shine the professional spotlight on Kaitie Jowers and the student spotlight on Gabe Moreno and much more! There is a quiet revolution afoot. It may not be as loud as the technology revolution—but some experts predict it will be just as transformative. 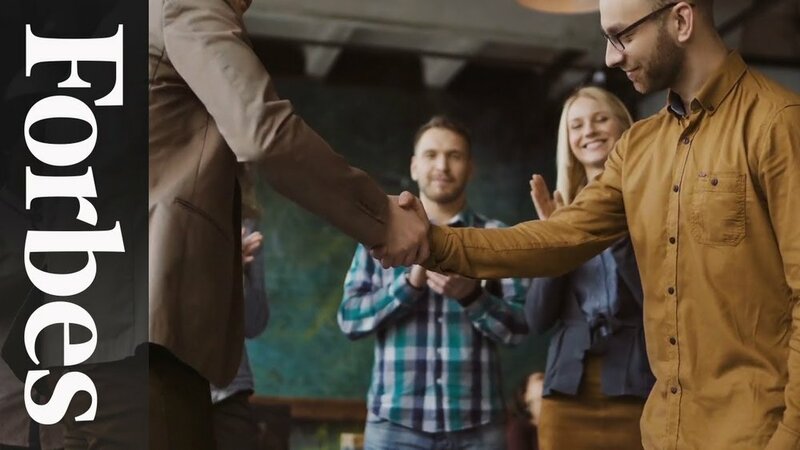 Its reverberations are being felt across executive boardrooms, foundation offices, statehouses, and start-ups. And it’s fundamentally shifting the way investments are made, policies are penned, funds are endowed, and careers are chosen. This movement, which has been dubbed the Impact Revolution, advances a vision of doing well while doing measurable good. “A new tool for disrupting the cycle of poverty in America, the Opportunity Zone legislation, creates a framework for investing in distressed communities across the country." “Some people employ women to manufacture apparel. We manufacture apparel to employ women” – @chidegar, the co-founder and CEO of Liberty & Justice, the first fair trade apparel manufacturing company in Africa, on his vision for addressing social issues in Liberia through his clothing line, @uniformplusone. Learn about the inspiring tale of entrepreneurship and #TheImpactRevolution! We are excited to announce the successful first-round close of University Venture Fund — Impact Investing (UVF II), an $8.2 million fund that follows on the heels of the original University Venture Fund (UVF). Congrats, class of 2018! This year, we had 11 Impact Fellows graduate with a total of 14 degrees! (one PhD, five Masters degrees, and eight Bachelor’s degrees) We shine the spotlight on Sherry Roy, who was presented with the Outstanding Business Graduate Award! Image courtesy of the University of Utah.